There are few filmmakers today whose work is as instantly recognisable as Tim Burton’s. A perusal of his recent back catalogue will reveal recurring themes, gothic aesthetics, and the same cadre of actors – most frequently Johnny Depp and Helena Bonham Carter – often backed by a Danny Elfman score. 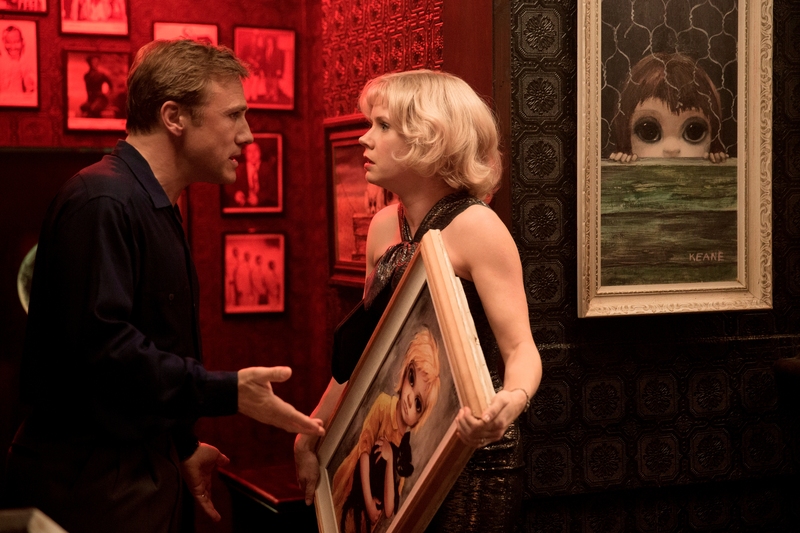 Though there are a couple of Burton-isms here and there Big Eyes is very much unlike the director’s recent fare, a fine and surprisingly complex piece of work which suggests he should step out of his weird and wonderful comfort zone more often.